believes in following her dreams. 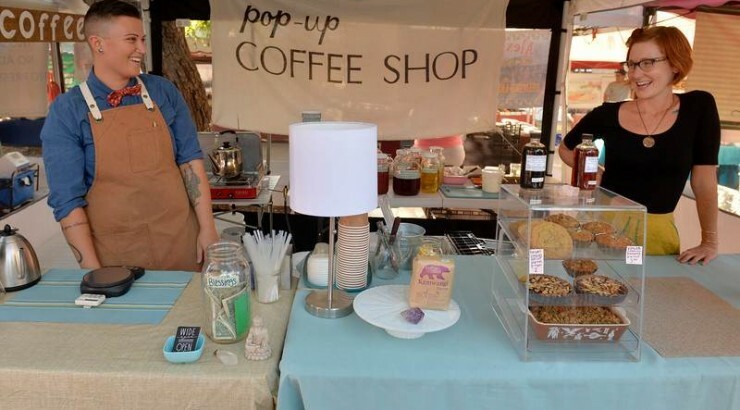 So when she and partner Angie Evans developed their “pop-up coffee shop” at farmers’ markets around Long Beach, Calif., the couple embraced the adventure. McIver, serving up some of her homemade pastries. 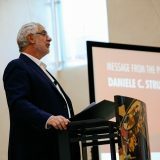 Photo by Asia Morris, Long Beach Post. Wide Eyes Open Palms, a name as intriguing as the locally sourced coffee and handmade pastries they serve, originally started as their “side project” to jobs in service and management industries. That changed when their venture gained widespread popularity. McIver is the chef and Evans the barista. 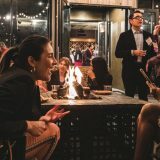 Together they create a food-and-beverage alchemy featuring everything from Paleo chocolate-coconut cupcakes and organic hibiscus-lavender-agave tea to a host of specialty coffees. 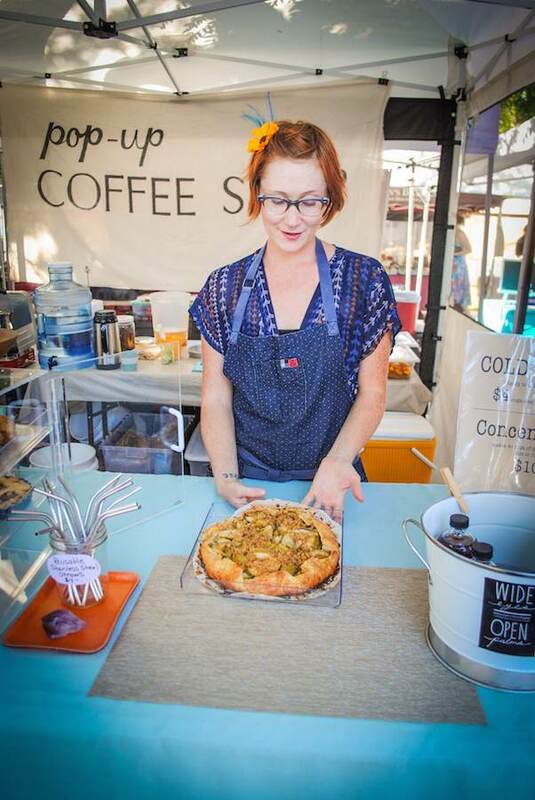 “I make every single pastry from scratch and bake it before each market,” McIver said. McIver and Evans intend to use their success to fuel a brick-and-mortar shop in Long Beach.